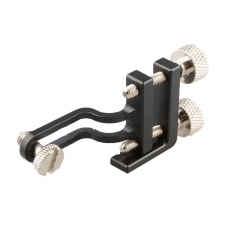 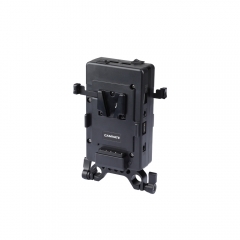 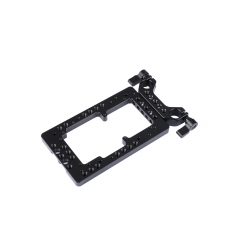 • This support rig is designed to provide a solid support for battery while operating the camera. 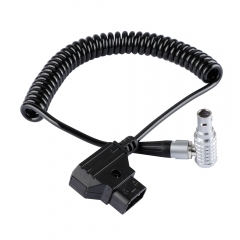 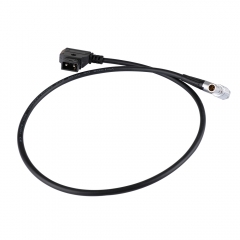 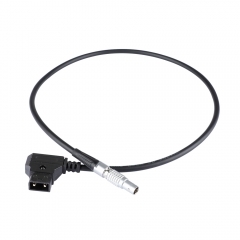 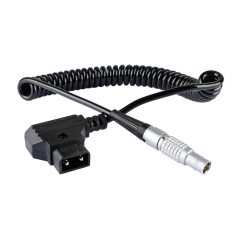 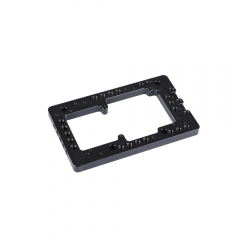 • It's made up of a battery plate with a V Lock power supply splitter attached onto it. 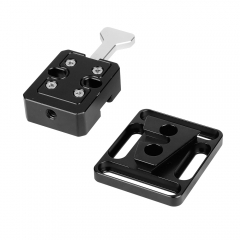 • The center thumbscrew knob can be finger-tightened to secure your battery at a proper angle by adjusting the joints.